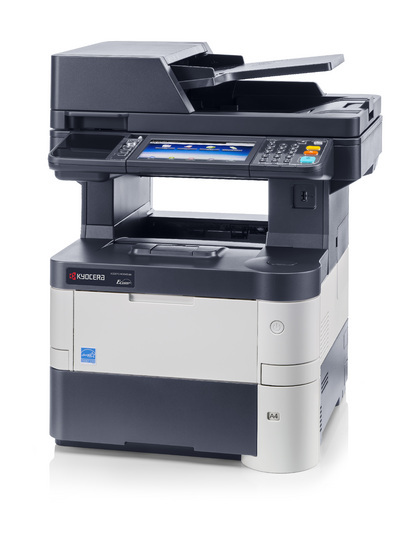 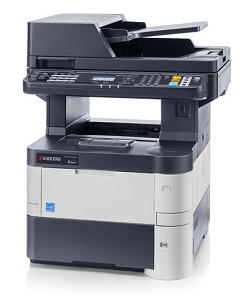 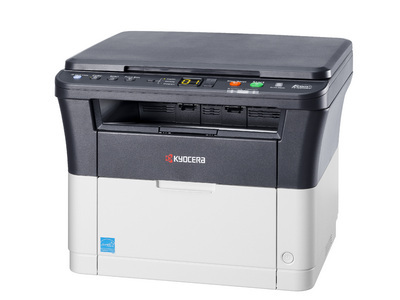 Our Kyocera range of A4 multi-function devices offer you professional print, quality, and long life consumables for saving money and the environment. 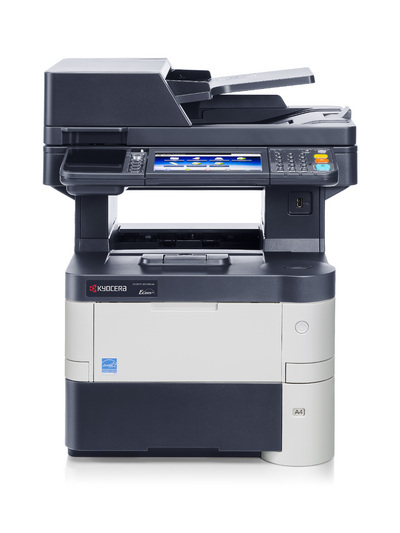 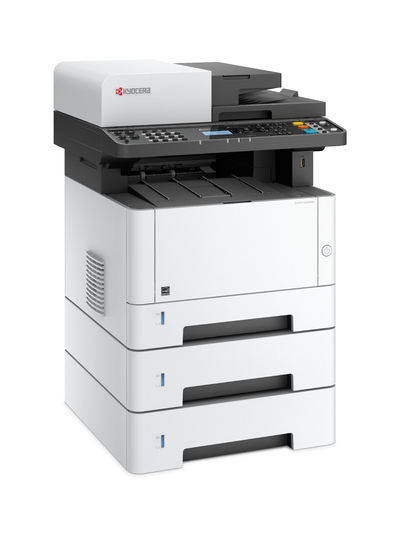 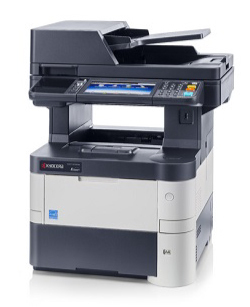 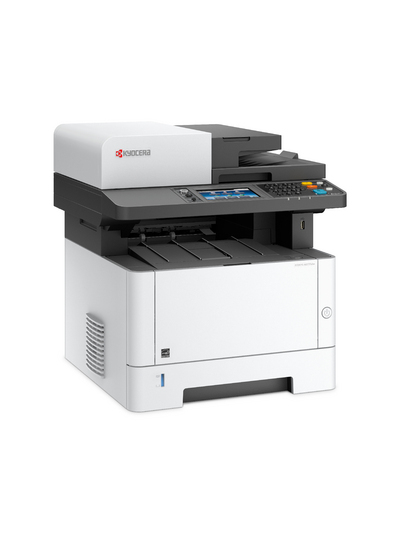 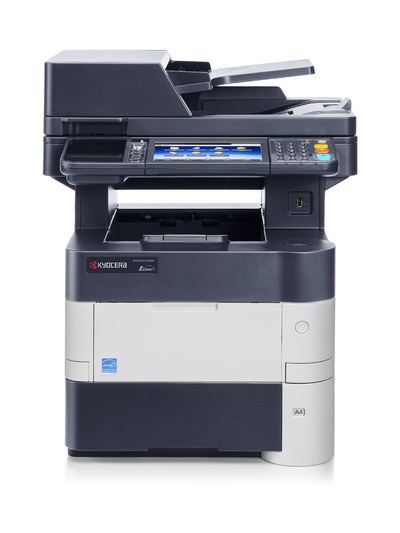 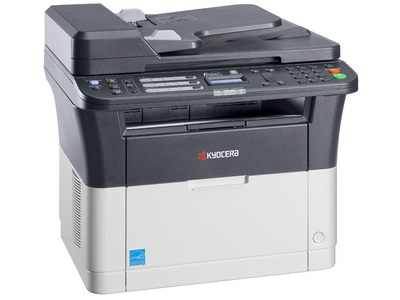 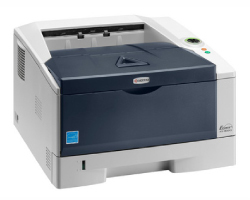 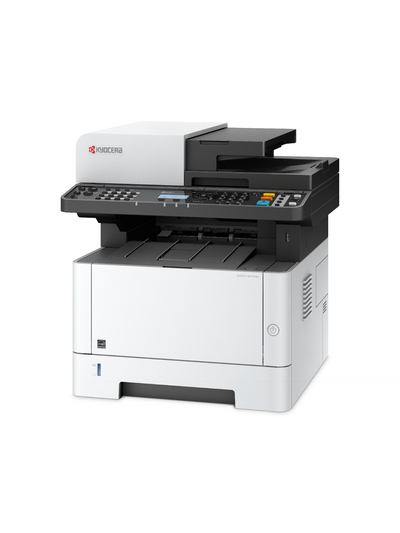 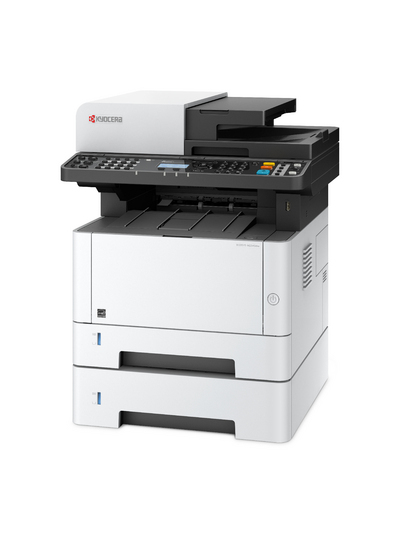 When it comes to black and white multi-functional devices, the Kyocera product range is the smart choice for offices with a small budget but high expectations. 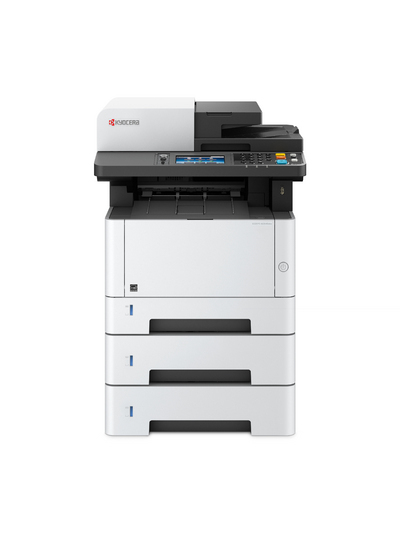 Always up for the job, our award winning range of multi-function mono devices will improve the workflow and efficiency of any size business, while cruising effortlessly through the heaviest workloads without hesitation.